Many jurisdictions have adopted some form of an electronic court filing. However, some remain without e-filing services. Despite this, legal support entities like process serving and litigation support companies no longer remain tied to the same traditional routines that once guided their time and energy. Dissimilar from traditional court runners that travel back and forth between firms and the courthouse, a modern legal filing service in Cutler Bay delivers paper documentation to the courts without ever needing to set foot inside of your law firm. Your attorneys can upload digital copies of legal documentation to a secure server. The document experts from the legal filing service in Cutler Bay then print, assemble, review, and deliver this filing with the court. Nonetheless, these companies provide many other benefits as well that can benefit law firms both large and small. 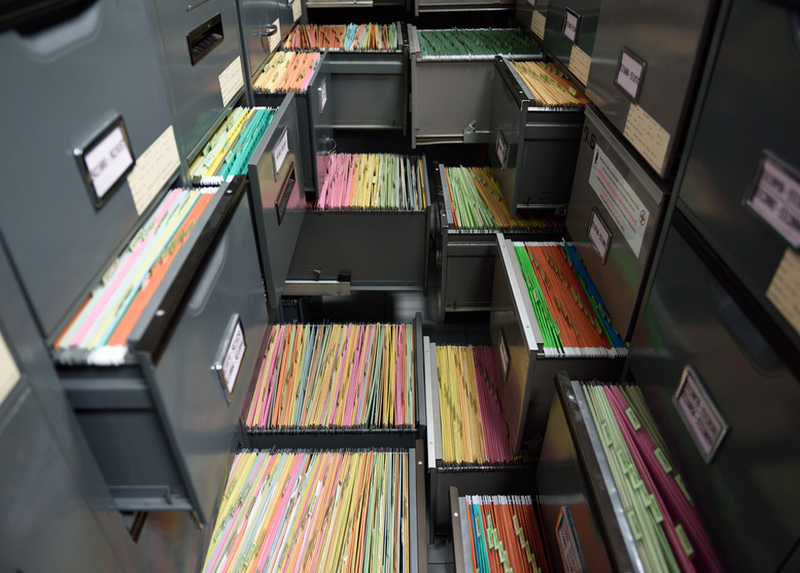 Your friends from Lightning Legal Couriers & Process Servers want to impart some information on precisely how a legal filing service in Cutler Bay can benefit your firm. Any competent legal filing service in Cutler Bay is designed by and for legal professionals. Utilizing this system, users even in jurisdictional courts that don’t employ e-filing can file their documents from their desktop. The legal filing service in Cutler Bay can provide your firm with a secure method to upload the documentation your attorneys need to be filed with the courts. 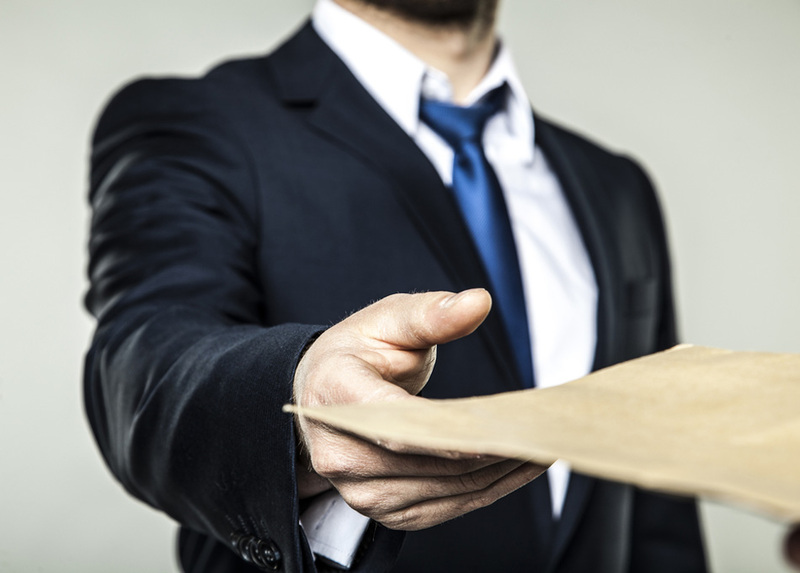 The team will assemble the filing, review the information, and deliver by hand to the court on your firm’s behalf. As a result, this service can reduce the time and cost of organizing papers, making copies, as well as stationary. Nevertheless, the real cost savings regards the time your team would otherwise spend collating, mailing, and filing utilizing the traditional methods. 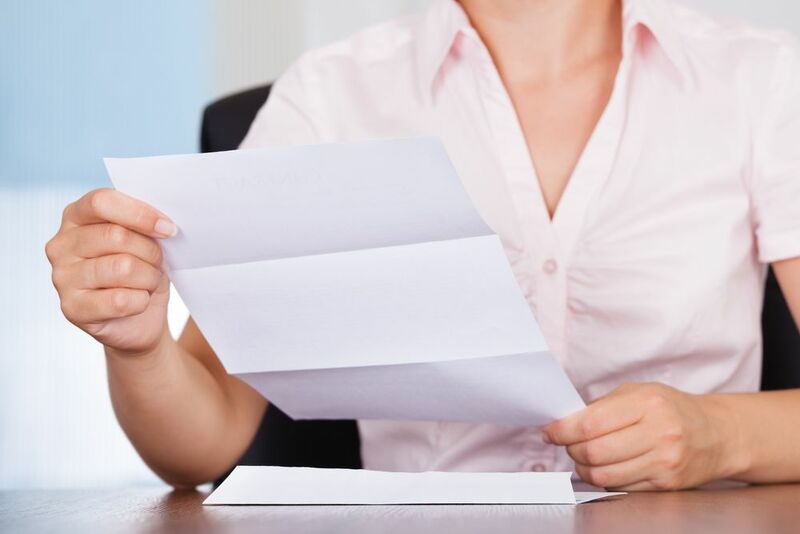 Every filing that your firm submits through a legal filing service in Cutler Bay can benefit from the extra review that a document specialist conducts. No traditional court runner takes the necessary time to double-check documentation. Their job is to take the envelope as an intermediary before passing it along to the target. 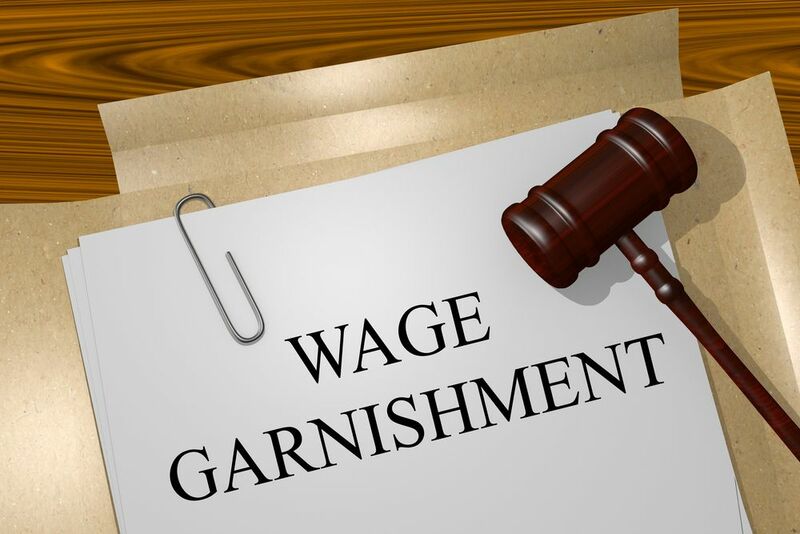 This could including even case saving methods like correcting a wrong or missing court location, incorrect case numbers, or forgotten signatures. You may discover that a legal filing service in Cutler Bay catches several mistakes that can absolve your case from a costly court rejection. Many of us print our final versions of a document only to determine a glaring typo staring us in the face on the very first page. Legal filings often involve plentiful collaboration and editing before an attorney gets them just right. In these scenarios, multiple versions are bound to compile. However, a legal filing service in Cutler Bay can help your firm easily address these issues, saving a document, and ensure the filing process goes off without a hitch. 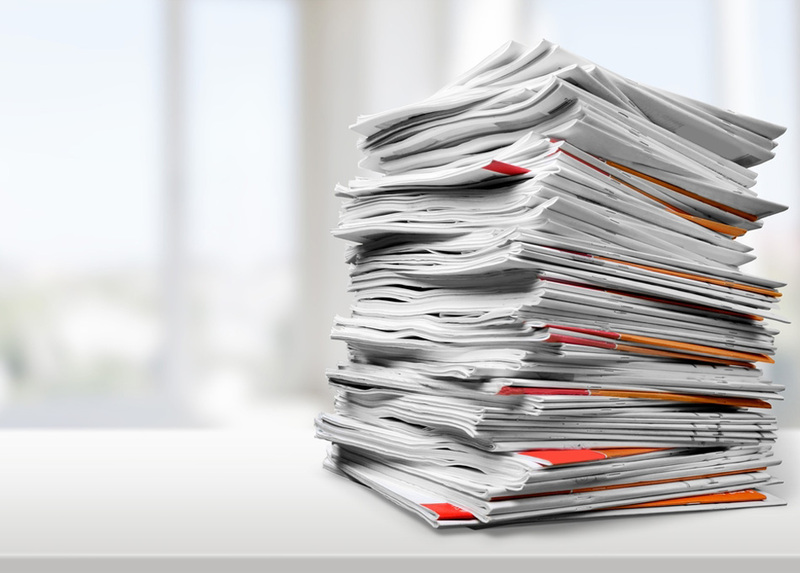 The average firm uses between 20 thousand and 100 thousand sheets of paper, per lawyer, each year. Court filing services eliminate the need for all this wasted paper. Once you upload a digital file, the legal filing service in Cutler Bay can take it from there. This is the reason that paperless legal offices and e-filing processes continue revolutionizing the legal field. If handing off your filing to a court runner provides your firm with pause, it is probably in your best interest to seek out a better resource. When you employ a professional filing service, you can trace your documents from the moment they leave your firm to the moment the expert hands them to the court or other counsel. Single pickups also remain very rare in the legal field. When your firm is not ready to file at 10 a.m., you, unfortunately, must wait until a court runner can return to your firm for the next pickup. However, legal filing service in Cutler Bay enables your attorney to operate on the firm’s schedule, as opposed to someone else’s imposed deadlines. In spite of not every jurisdiction depending on e-Filing services, when you already utilize a company that wields experience in electronic filing services, this will provide your firm with an inside track. Your court could implement electronic filing at any moment. This is an inevitable practice for the legal industry. It is never too soon to begin your preparation for this change. 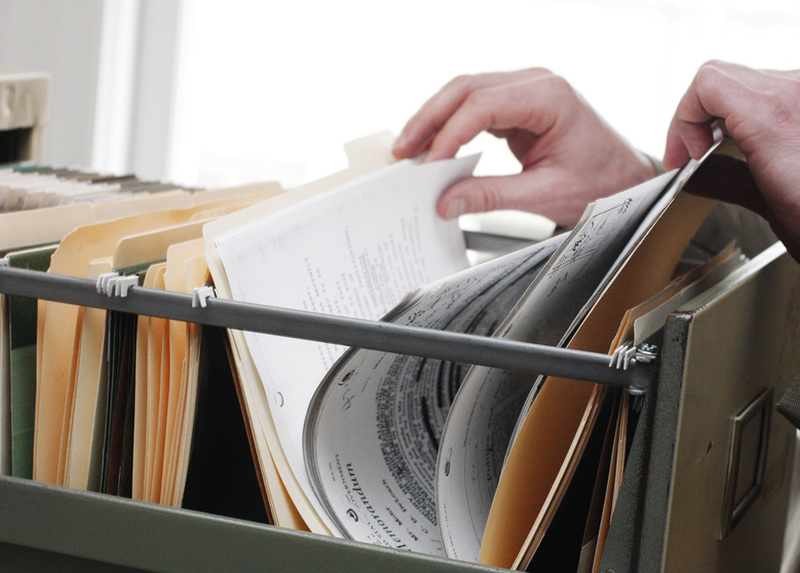 Legal filings remain a time-consuming procedure. While this is a crucial facet to the legal profession, enlisting an employee from your firm to go in person takes time away from your clients. When you hire a legal filing service in Cutler Bay like Lightning Legal Couriers & Process Servers, you gain a skilled courier company to take care of these formalities for you. 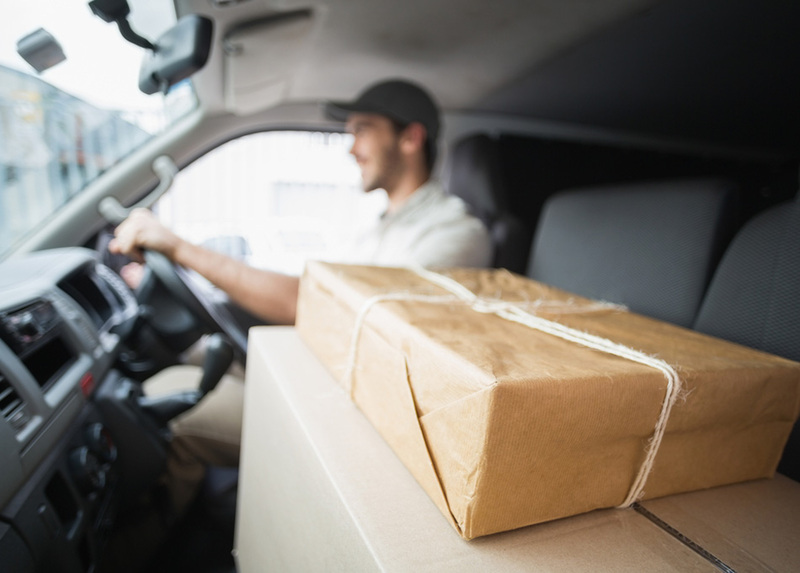 Our seasoned team handles a wide variety of courier issues that help law firms maximize their time for superior results. Completing a legal filing may take a fraction of your day. However, it could also require several hours. By employing our team’s dedicated service, there is no reason to wait for court reviews ever again. For more information on a legal filing service in Cutler Bay, contact Lightning Legal Couriers & Process Servers today!